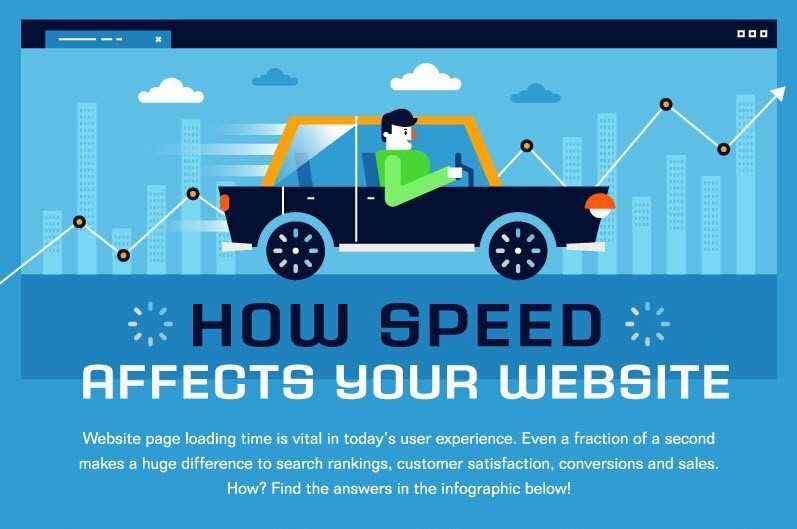 It's not surprising that website speed increases conversions. Your e-commerce website needs to have killer content, but if that content takes too long to load...it's a moot point. But how much does it really matter, how many milliseconds, and how much on which device types? To what extent can you improve your conversion rate by improving speed and by how much? Lots of things to consider. I've shared a graphic below that tells the story quite well and explains much on this surprisingly complex topic. We work with clients daily on shaving off seconds of load time using caching refinement and efficient code with Magento websites. Reach out anytime if you're trying to increase the health of your Magento store or improve the speed, we're happy to help and have some amazing Magento wizards that can speed things up.